We Completed Tough Mudder for Mind – The Mental Health Charity! Tough Mudder completed! 12 gruelling miles of challenging obstacles along the way to raise money for Mind! 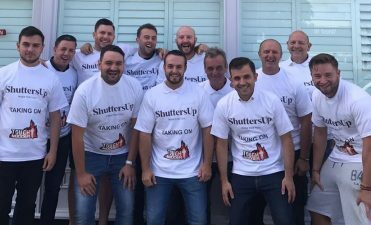 The Shuttersup team were out in full force over the weekend conquering the Tough Mudder Challenge in aid of one of our charities called Mind. 12 of our team competed in what was one of the most gruelling days we have faced, raising over £1000 so far! Tough Mudder was over 10 miles of extreme obstacles which tested the whole teams strength and stamina. We ended the event totally covered in mud, much to the entertainment of those watching. The challenge is heavily aimed at teamwork and raising money for many different charities! Loads of MUD but a great day! As expected our t shirts did not stay white for long! We all enjoyed every minute of it and knowing that it was for such a great cause made the challenge all worth the while. We had great support from family, friends and our customers which helped spur us on throughout the day! A successful day for the entire team! Each and every team member that took part in Tough Mudder gave it their all, with the focus and determination knowing they were raising money for our chosen charity. The team work was fantastic and no man was left behind! It was hardwork but a fantastic day which we will be looking to enter again next year. One part of the course was called Electroshock Therapy. An obstacle that involved running through a section with electric cables hanging down in our way! The team would like to thank everyone for the donations so far which will really help our chosen charity, Mind. There is still time left to donate which you can find more information about and the link below! We are still taking donations for Mind, through JustGiving which is the worlds most trusted online charity platform. You are able to donate using your card online, through paypal or even via text message. Any donation is greatly appreciated no matter how small for such a worthwhile cause. Please share with your friends and family so that we can raise as much as possible! Introducing our new aluminium security shutters! 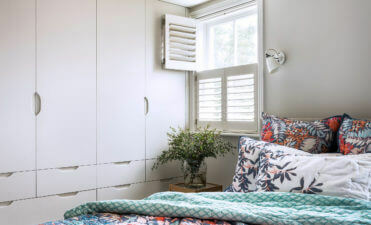 Winter Warmer Sale – Receive 20% off your new shutters until 28th February 2018! 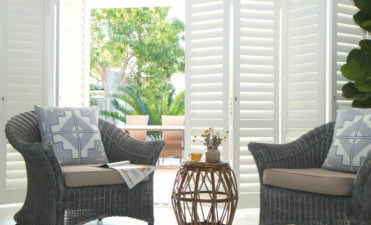 New shutters for the new year with our winter warmer sale! 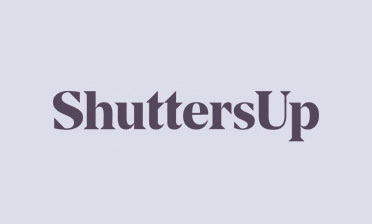 Festive Sale – Receive 20% off your new shutters until 31st December 2017! 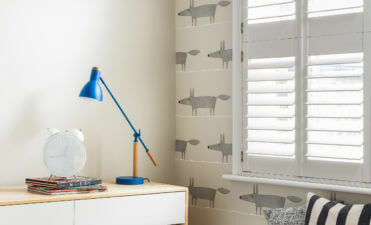 Treat your home to some new plantation shutters with our festive sale! Tough Mudder challenge for Mind – The Mental Health Charity!